For companies like yours, Microsoft SQL Server is a mission-critical 24×7 application. When it fails or goes offline and data is inaccessible, your company’s future may be at risk. 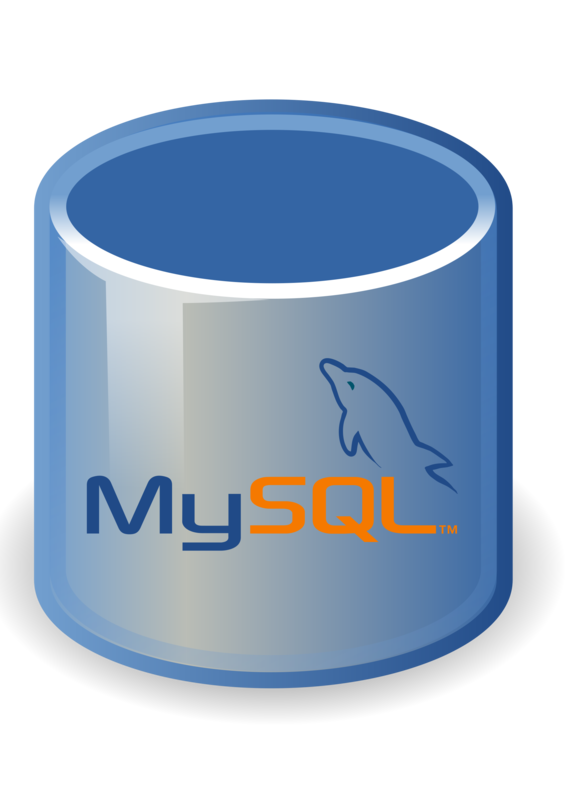 Software failure in a SQL database includes problems such as missing extents, pages, or rows in the database. If your server has failed and you need a RAID recovery contact us today. We specialize in all types of server and file repair to include SQL databases.